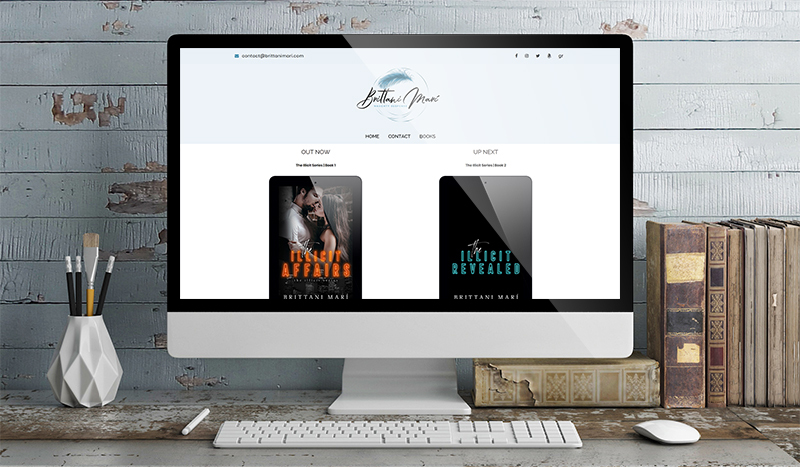 Steamy Designs was beyond professional when designing my author branding and website. Maria answered every question and worked quickly and efficiently with everything I requested. When I opened the first email and saw my logo, my first thought was that she gets me! That being said, I look forward to working with her on many projects in the future, including her graphics that have just blown me away.